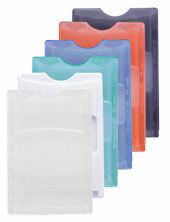 Rigid Card Holders provide great protection for smart cards and magnetic stripe identification cards. 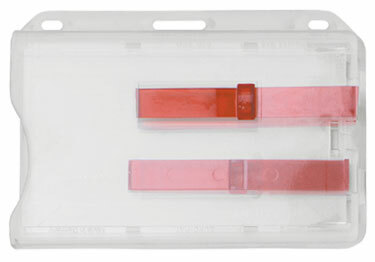 They won't crack, break or tear. We incorporate a thumb notch cutout or extractor slide on these rigid card holders to allow for easy card removal. 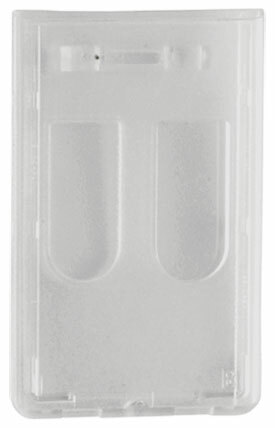 When IDs are frequently needed for use with access control or machine-readable systems, our rigid card holders are the perfect fit. 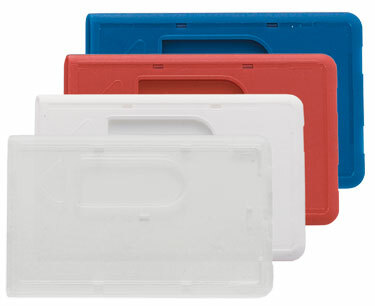 All of our rigid card holders are available in both vertical and horizontal formats. 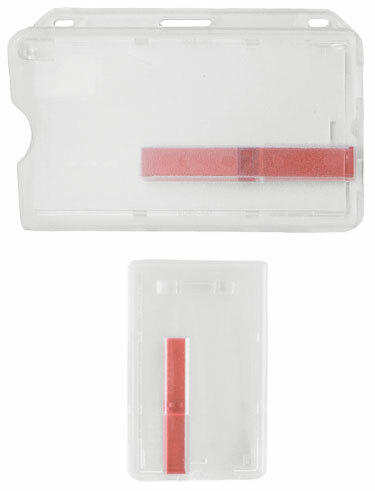 The smart card holders are ideal badge holders because the rigid card case covers and protects the micro chip embedded in your smart cards.